The last two weeks have been a blast here at Fire Up Today. We have had a lot of interest in our Klout posts and the new Facebook subscription feature. Here is the list of our SEO and Social Media posts. Do you have an iPad? 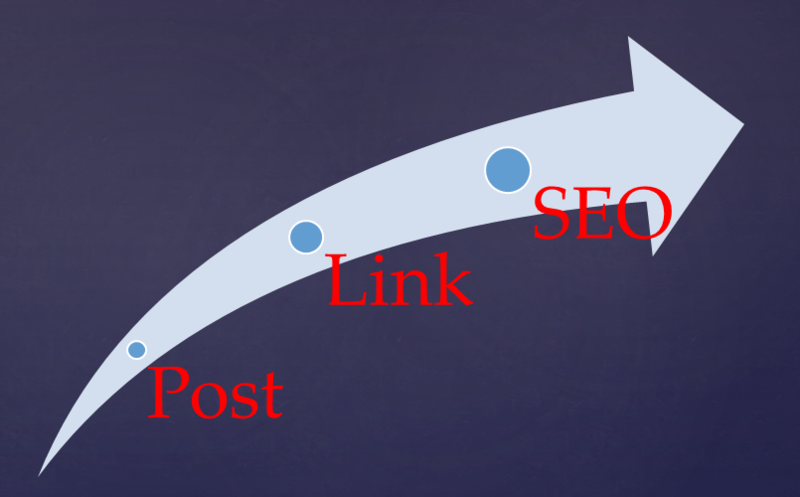 Here are three great programs that can make SEO easier. Do you have room for another social network? Check out the new subscription feature in Facebook. Klout makes it even better! Our top post of the week. 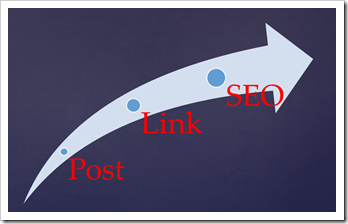 Bump your SEO rankings up with this simple technique. Have you discovered Buffer yet? Makes tweeting fast and easy. Looking for a new job? 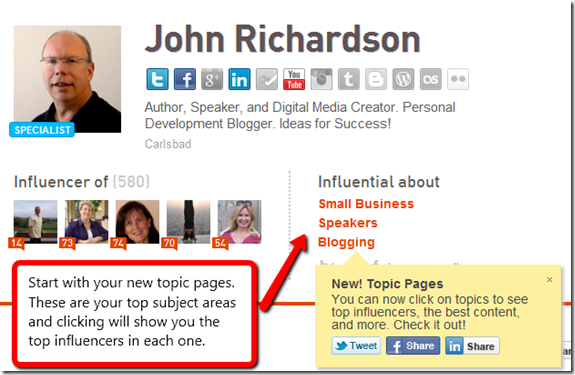 The social integration of Klout helps you find key influencers. Thanks for joining us this week. Next week’s theme will be Time Management, with organization tools, video tricks and tips, and some interesting surprises. Make sure to sign up for our RSS feed, our FB Fan page, and join us on Twitter. We are also on Google+ now. If you are in business, you know how important connections are. They are the lifeblood of your operation. You need suppliers, B to B helpers, and most of all you need customers. You can spend weeks or months trying to find the right people. Your marketing campaigns may be ineffective if you don’t have the right connections. To help you on your quest, I’ve discovered a brand new tool in Klout that can help. Klout is the online social media collaborator that combines your total social media experience into a “Klout Score.” The higher the score, the more influential you are. This tool allows you to find the most influential people for a given category fast and easy. Here is how it works. Once you setup your Klout account and enter your social media networks, just open your main profile. You’ll see your top three influence areas listed to the right. With this new feature you can now click on these words and Klout opens a new window displaying the top influencers in that subject over the last 90 days. This is incredibly useful for finding people to connect with in your field or industry. One of my top areas is speakers. Clicking on the button reveals a speaker’s page. This shows the top influencers in the area and also the +K recipients. Clicking on the individual pictures will pull up their profiles, where I can follow them on Twitter, Facebook, Google + or LinkedIn. In the example above, I pulled up Dawn Gartin’s top +K profile. I see she is a speaker and is very influential about LinkedIn and Social Media. A great person to follow on Twitter and to collaborate with on LinkedIn. As you can see, this is a great tool for finding like minded people in you field of interest. It shows you the top people by keyword and gives you an easy way to connect with them via social media. 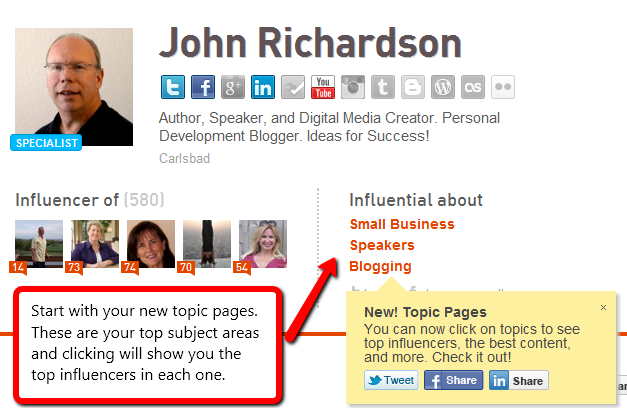 Question: What are your top subject areas on Klout? I sat there and stared at the piles of paper, books, magazines, and just plain junk that had accumulated on my desk over the past few months. I put my head down in my hands and almost started to cry. “I hate clutter,” I cried out to myself. This time I didn’t know what to do. I had a big project to do and nowhere to do it. That pile of junk was keeping me from taking action. Right then, I did something that would change my life forever. I grabbed a large cardboard box, took five minutes, and sorted all the junk into three piles. The first pile was trash and went into the trash can, the second was important stuff that required action like bills and correspondence. This stuff went into an inbox. The rest of the stuff, that I didn’t know what to do with, went into the cardboard box. I put the cardboard box under my desk. This became a recycle bin, a temporary holding place for all the stuff I didn’t know what to do with. This bin saved my desk. I now had a clean desk, that I hadn’t seen in months. I made a pact with myself that day, to keep my desk clean no matter what. As things came in they went one of three places… the trash, the in-box, or to the recycle bin. As time went on, the recycle bin filled up. To fix the problem, I would take the bottom half of the bin, and sort it again. Since the stuff had been there for over a month, it was now much easier to throw away or shred. This recycle bin gave me a buffer and made it much quicker to deal with the daily onslaught of stuff. I’ve put together a video that shows the process and the tools needed to accomplish it. The good news, once you have the simple tools, it only takes a few minutes to gain control. And you can purchase all the tools for only a few dollars. Watch the video and regain control. Take your life back from the ravages of clutter! Meetings are a way of life for many people. If you work in the corporate world, it seems like they can fill up the majority of your schedule. While meetings can be useful, they can also be huge time wasters. Today I would like to share with you three helpful tools to get the most out of your meetings and get back to more productive work quickly. 1. Desktop Flowchart: Here is a simple little tool that you can carry in your pocket or purse that can help when brainstorming during meetings. 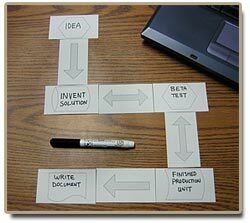 Just print a few sheets of these cards and create your own flowchart right on your desk. 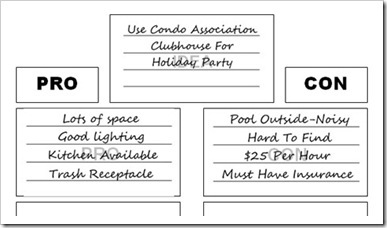 Pass out some cards, record some ideas, and sort them in an organized format. This tool works great in small groups of 6 to 8 people. Just fill in the cards and use the arrows to create flow. The deluxe desktop flowchart kit has over 40 cards containing popular flowchart symbols, arrows, and flow organizers. Give this a try at your next planning meeting. You’ll be surprised how effective these little cards can be. 2. Note Taking Kit: In most meetings a lot of information is discussed and plans created. It’s important to take good notes, so you can act upon the ideas presented when you get back to your desk. 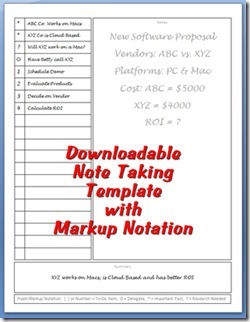 Our simple note taking template has a free flow area to capture your ideas, drawings and outlines. 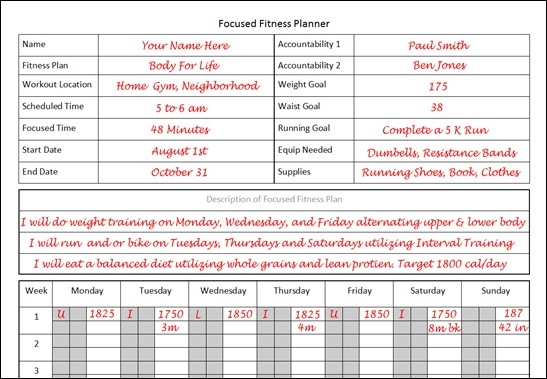 Once you have your ideas on paper you can organize, delegate and create action steps on the left hand column on the sheet. Using Michael Hyatt’s great markup notation you can quickly and easily segregate your to-do items, delegated items, and research items with the entry of a single symbol. When you are done, create an action summary at the bottom of the page and be ready to go when you get back to your office. 3. Desktop Decision Maker: Should we go with plan A or B? Should we go ahead with the project or stop it in it’s tracks? This type of question comes up all the time in meetings. For group leaders it’s important to get good feedback from your team. With the desktop decision maker you can solicit numerous ideas right in the meeting and sort them for everyone to see. If you don’t have a whiteboard, the printable decision maker gives you a place to strategize your ideas, either pro or con, or by comparison. Once you have your ideas out, you can use the further discussion worksheet to work out the details. This handy little tool can keep things going when decisions become difficult. This is a great tool to keep in your meeting bag of tricks.